When it comes to addressing skin-specific issues, face serums are the best! These are rich in powerful active ingredients, such as retinol, vitamin C, niacinamide, hyaluronic acid, and much more. Each of these ingredients is meant to address specific skin issues – like fine lines, acne, wrinkles, or dark spots. If you are looking for targeted results, we have a list of our absolutely favorite formulations right here. Scroll down and pick your favorite. Remember: You have to use the serums properly and for at least 2-3 months to get results. 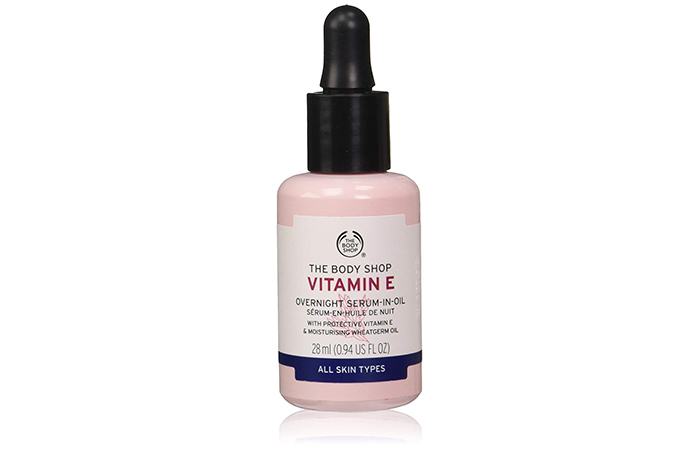 This lightweight serum claims to help your skin retain its youthful look and improve its radiance. It helps to reduce wrinkles and fine lines and also claims to enhance the appearance of acne scars. 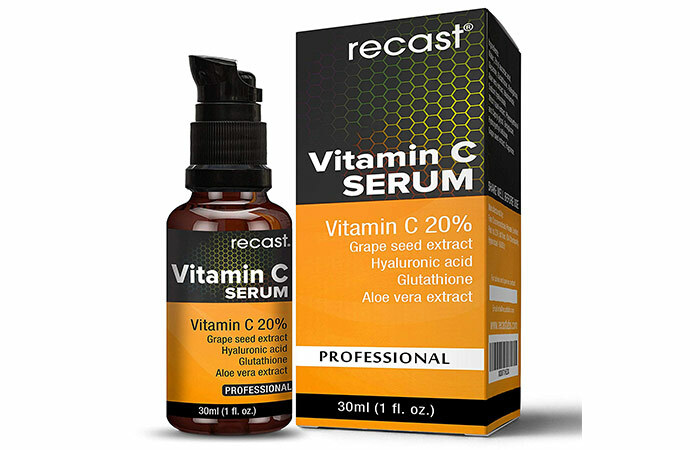 Note: Overusing or incorrectly using serums containing vitamin C may worsen your skin issues. This serum is specially formulated to target the signs of aging, including wrinkles, fine lines, and pigmentation. It claims to improve your skin texture and tone. This is a lightweight formula that easily penetrates your skin and can be used with other skin care products. This is a must-have in your anti-aging skin care arsenal. 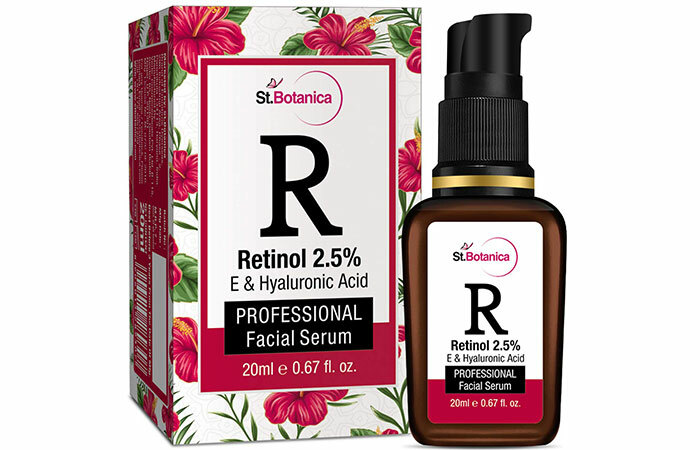 This retinol-infused serum helps to improve the appearance of wrinkles and fine lines. It claims to improve your skin texture and make it radiant. 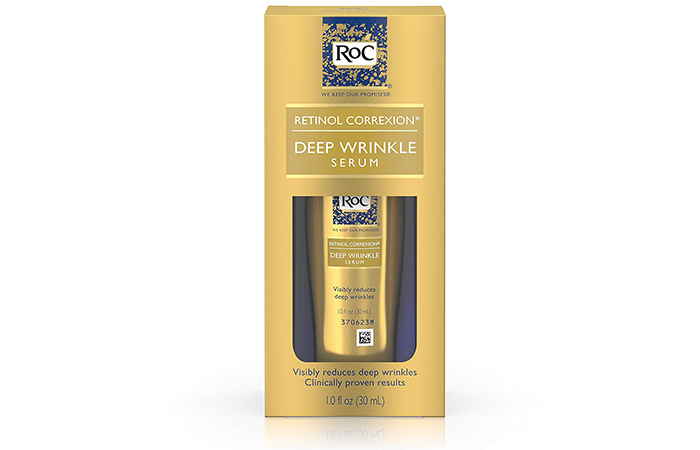 This is an anti-wrinkle serum that is formulated with retinol, magnesium, and zinc. It claims to boost the skin’s renewal process and reduce the appearance of wrinkles and fine lines. It also claims to reduce crow’s feet and improve your skin’s firmness. This serum is specially meant for Asian skin that is sensitive. It has a high-tolerance formula that doesn’t irritate the skin. Its polyphenol-rich formula reduces dark spots and pigmentation and brightens the skin. 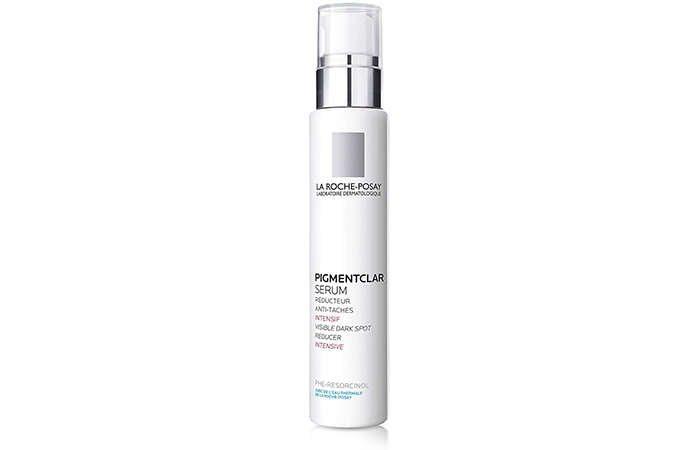 This brightening serum claims to reduce uneven skin tone and dark spots. 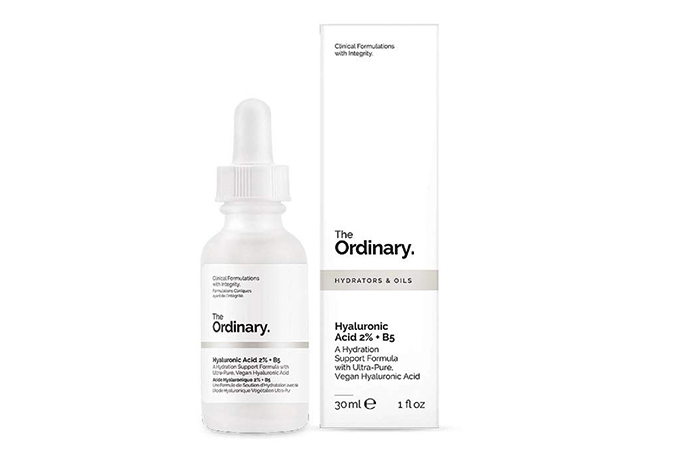 The formulation contains ferulic acid and other ingredients that start working on your skin within two weeks. This product is meant for overnight application. However, if you are using it in the morning, layer it up with SPF. Results may vary depending on skin type. 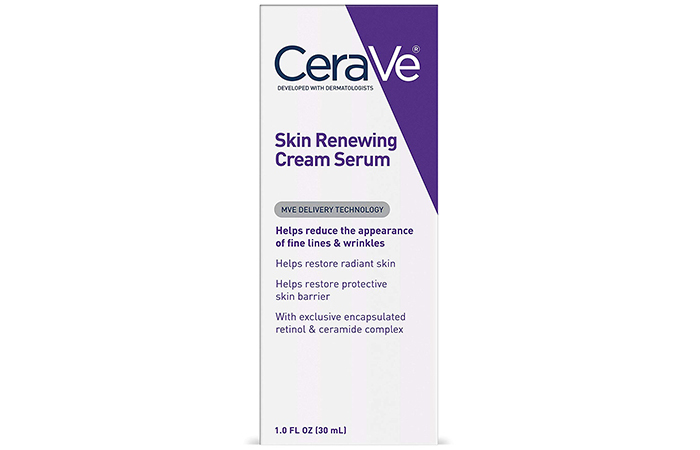 This serum contains hydroquinone and has a fast-acting formula. It reduces the appearance of dark spots, age spots, and pigmentation. It evens out your skin tone and gives you a brighter complexion. It also claims to prevent future spots and pigmentation. It is developed with Dual Moisture-Rising Technology that deeply hydrates your skin and maintains the moisture barrier. It contains 100% green tea seed extracts and is rich in minerals and amino acids. This serum combines the power of both serum and oil. It claims to recharge and replenish your skin and keep it hydrated. It works overnight to make your face look glowing and refreshed in the morning. This serum has a hydration-support formula with hyaluronic acid. Along with vitamin B5, the acid provides multi-depth hydration to your skin and makes it plump. This reduces the appearance of fine lines and wrinkles, and your skin appears nourished. 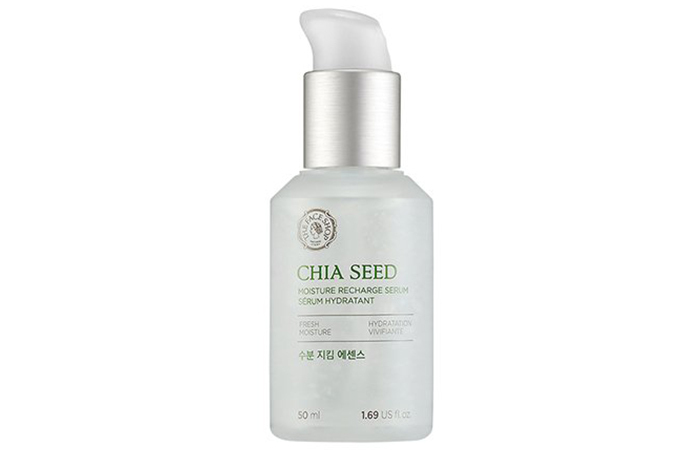 This serum contains chia seed extract that makes your skin feel hydrated. Chia seeds are known to absorb moisture 10 times their weight. It locks in moisture to your face and makes it appear plump and nourished. 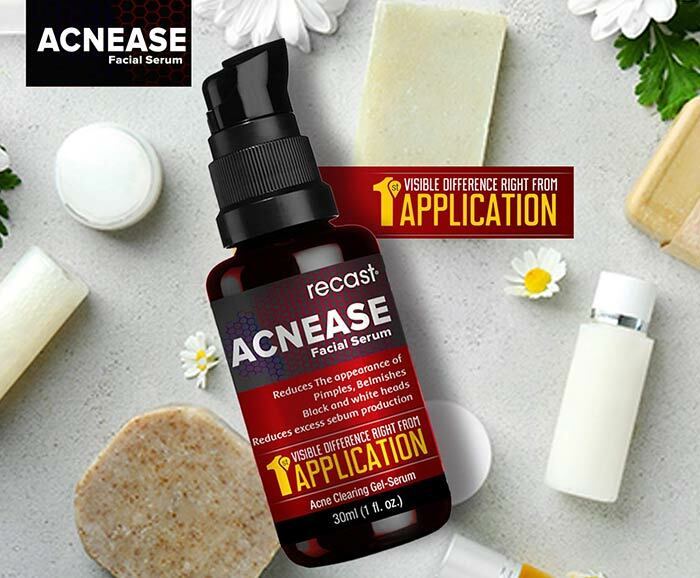 This product work on factors that cause acne. It claims to help reduce excess sebum production and keeps your skin pores unclogged. It also claims to prevent the growth of acne-causing bacteria and repair your skin to prevent further breakouts. 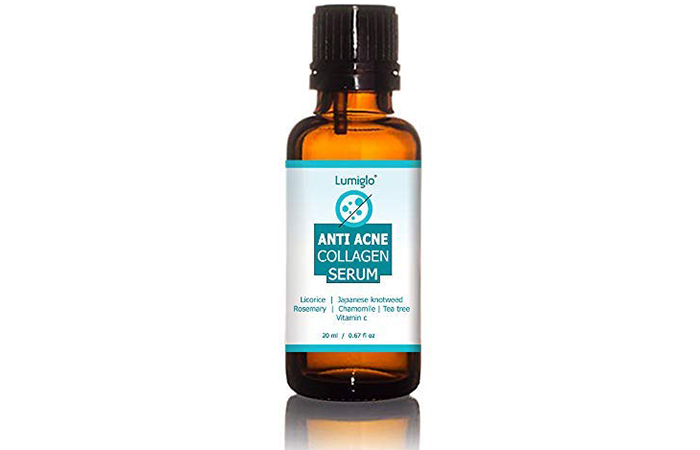 This lightweight serum is developed for problematic skin. 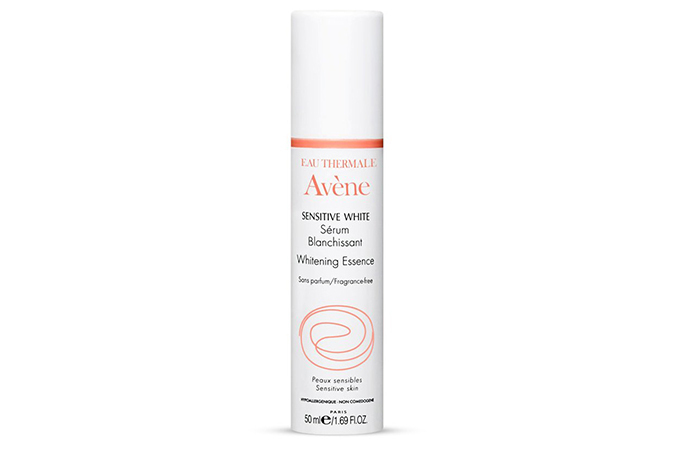 It is fast-absorbing and contains salicylic acid that prevents pore clogging. It soothes your irritated skin and keeps it hydrated. 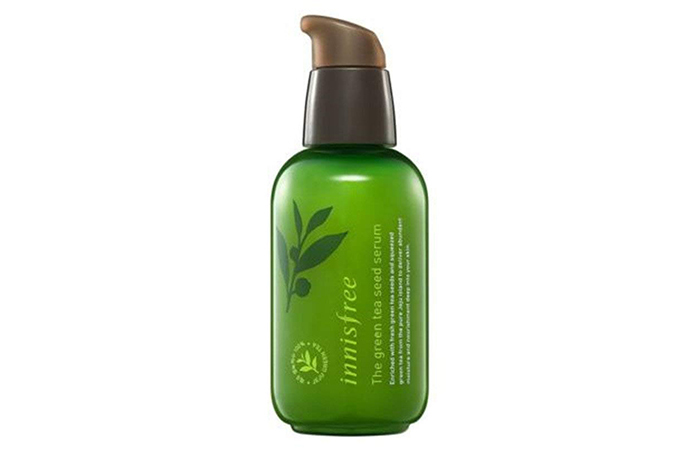 This product contains botanical extracts that neutralize free radicals and reduce skin irritants. It claims to prevent acne, pimples, skin dryness, and blemishes. Often, the lack of hydration causes breakouts. 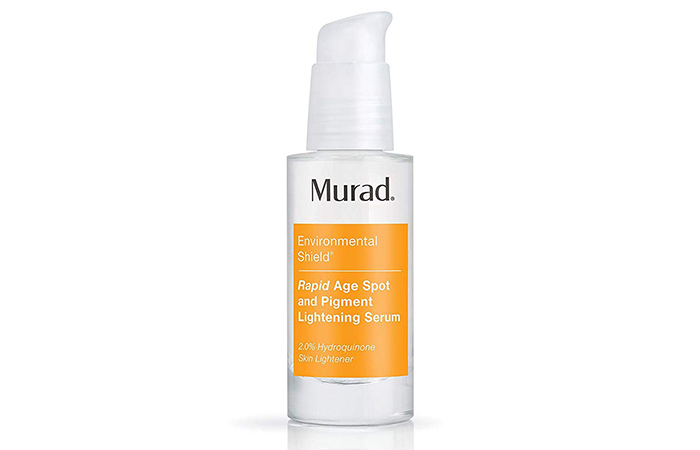 This lightweight serum keeps the skin hydrated and reduces the number of breakouts. 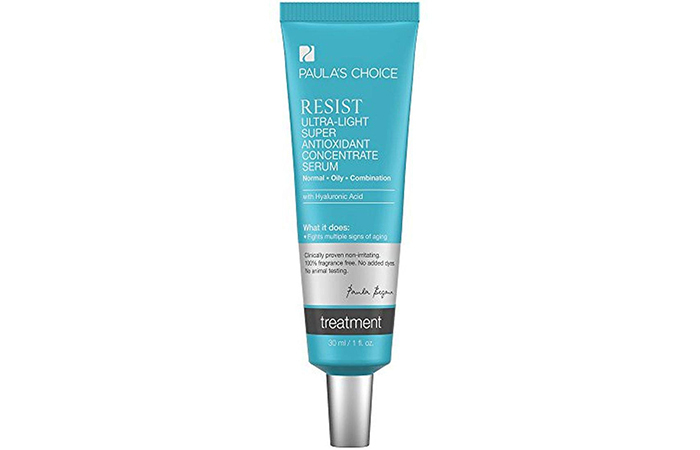 It calms redness, prevents irritation, and reduces the skin pore size to prevent future breakouts. We care for your skin as much as you do. Hence, we have compiled this list of the best face serums after doing extensive research. Hope you found what you were looking for in this list. If you think we missed including a product, let us know. Post your comments and suggestions in the box below. Toner vs. Essence vs. Serum vs. Ampoule: What's The Difference? Hyaluronic Acid: What Is It And What Are Its Benefits? 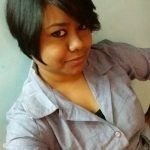 What Is the Right Order To Apply Skin Care Products? Vitamin A For Acne: Is it An Effective Treatment?